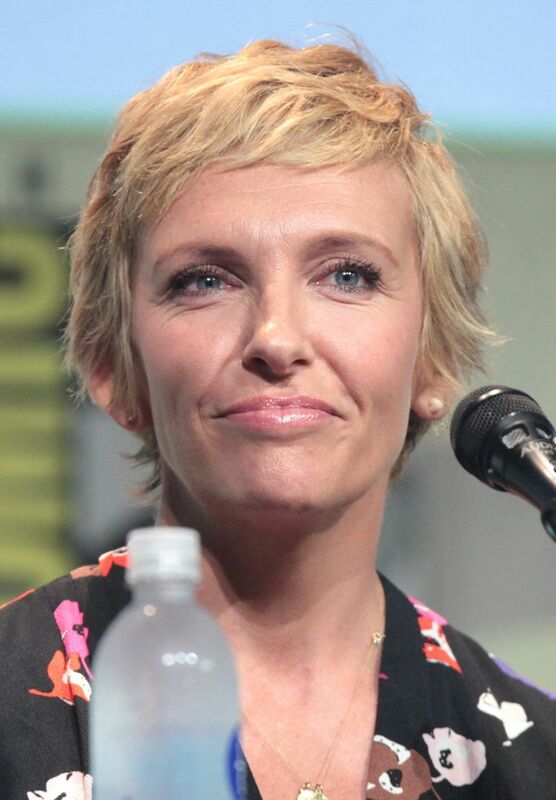 Toni Collett (born 1 November 1972), known as Toni Collette, is an Australian actress and musician, known for her acting work on stage, television, and film as well as a secondary career as the lead singer of the band Toni Collette & the Finish. She is a recipient of six AACTA Awards, one Emmy Award and one Golden Globe Award, and has been nominated twice for a BAFTA Award and once for both an Academy Award and a Tony Award. Read more on Wikipedia.